Better than a faded diary or a tattered photo, this tune captures the spirit of the home folks during the Civil War. 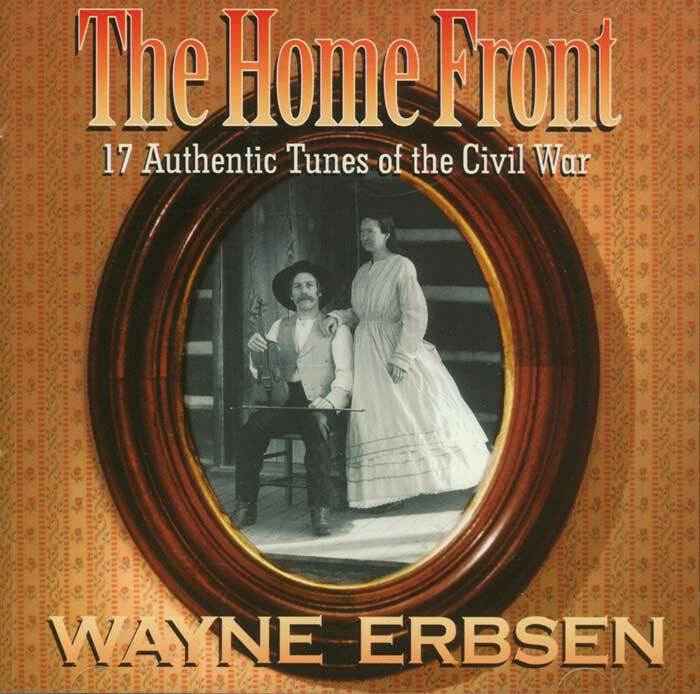 This track is from Wayne’s killer recording, The Home Front and includes are both Union and Confederate patriotic tunes, sentimental pieces, minstrel songs, popular tunes of the day, songs of returning soldiers and runaway slaves. Be the first to review “Cotton-Eyed Joe” Click here to cancel reply.